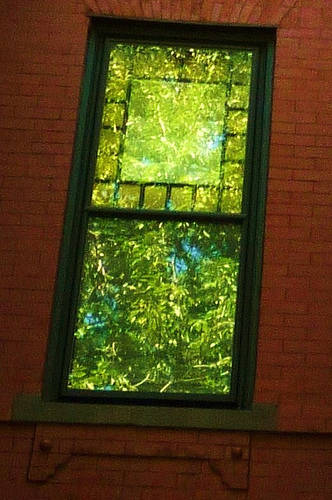 PoPville » Dear PoP – Window Replacement? Dear PoP – Window Replacement? Can I ask you a favor and ask the people if they have any good recommendations for window replacement companies/contractors. I’ve heard window replacement can be very expensive. If anyone has recommendations can you also say approximately how much you paid? Ed. Note: For all who’ve sent in questions, I haven’t forgotten you, I’m just going through a queue. My goal is to get to as many questions as possible. Stay tuned for yours!